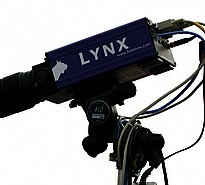 Lynx System Developers is the maker of FinishLynx photo-finish technology and produces fully automatic timing systems, line-scan cameras, and athlete tracking technology for sports markets across the world. 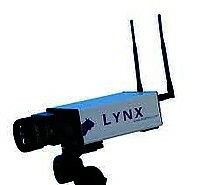 The sports technology company is privately-owned and located in Haverhill, MA. 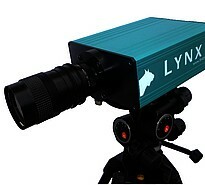 It was founded in 1992 by President and CTO Doug DeAngelis after he developed the prototype for FinishLynx technology as a graduate student at MIT. 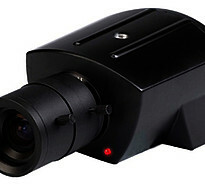 As a long-time runner, DeAngelis saw an opportunity to use digital line-scan technology to produce more accurate and precise photo-finish results for sports. 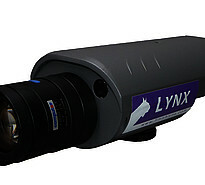 Today, FinishLynx is arguably the most popular (and powerful) photo-finish results technology in the world. It is used at major sporting events across the world, including the Olympic Trials, Kentucky Derby, NASCAR, and the Tour de France. 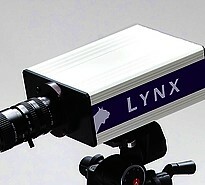 See below for a closer look at the markets served by Lynx. 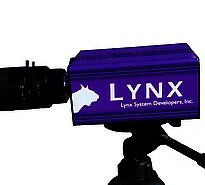 The standard EtherLynx PRO camera captures full-color photo finish images at 3,000 frames per second.